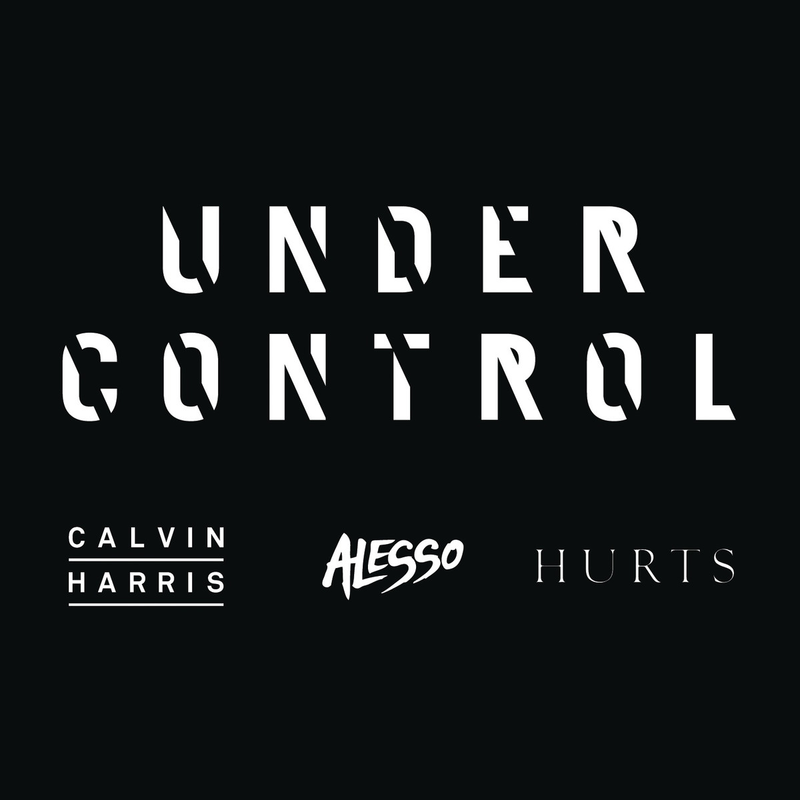 Without doubt two electronic dance music producers of the highest calibre, Alesso and Calvin Harris recently teamed up with Hurts lead singer Theo Hutchcraft for a track that won’t have any problems in finding its spot amongst the créme de la créme of floorfiller trademarks. Already available in some countries, ‘Under Control’ see’s its worldwide release on November, 24th through Sony Music Entertainment. Anyway they just revealed the official music video. Depicting a meteor coming to Earth which makes the end of the world foreseeable, the trio is shown partying in a Hummer limo with three ravishingly women they picked up on the side of the road. As the video continues, they are all going on stage to do what they do best. Ultimately, after pausing their performance and intently watching the meteor passing by, everything is ‘Under Control’ again.